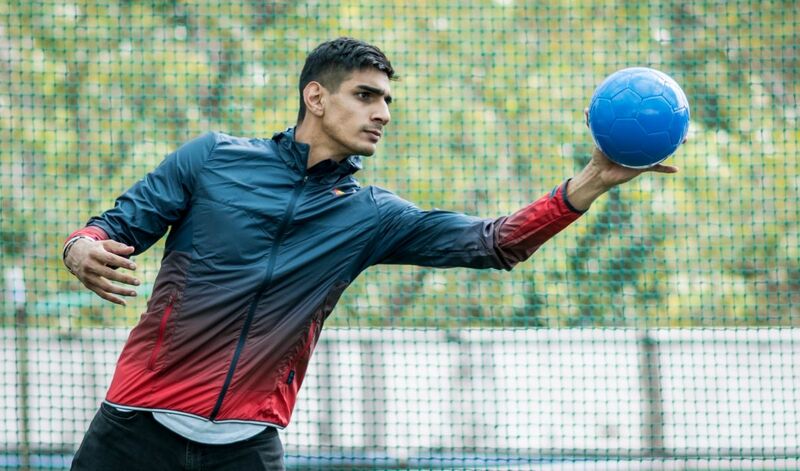 Let India’s best goalkeeper enlighten you on how India’s top footballers train on the field and what they eat off it. 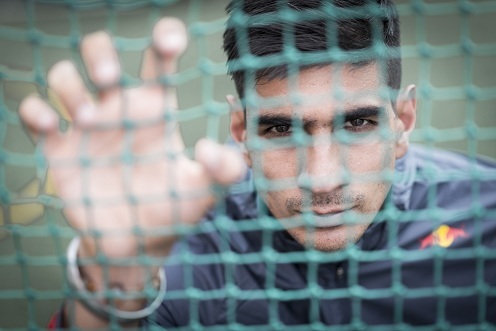 As the first Indian footballer to play a competitive match in a top European football league, Gurpreet Singh Sandhu’s footballing prowess cannot be doubted for an instant. Gurpreet currently is the first choice goalkeeper for the Indian national football team and the Indian Super League outfit Bengaluru FC. 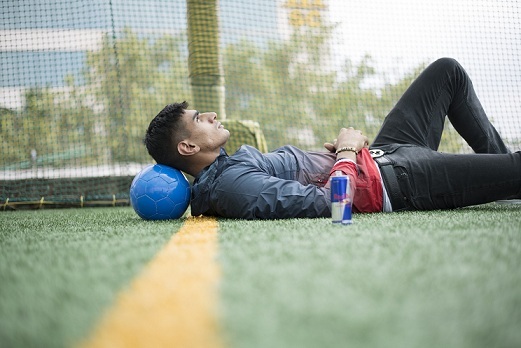 To shed light on how he manages to perform consistently in the top tier of football, he gave MH India behind the scenes access to his fitness and nutrition routine. The coaches of our team give us specific drills in team sessions which help keep us active and make sure we’re working all our muscles effectively. But I like to work on some more drills by myself just to improve my personal fitness and work on areas I want to improve even further. I work specifically on improving my footwork, speed of my movement, and my reaction timing. All these help me stay fit and alert. Being a footballer you have to train every single day to achieve and maintain your top fitness levels. I train everyday with the team on the pitch, but before going on it I do a pre-training muscle activation routine to get ready for the training which includes stretching, muscle mobility and some strength work (core and back). On the pitch, we have a full training session planned out by the coaching staff which includes warming up and then some technical and tactical exercises to prepare for the matches. My hands are what provides me bread and butter, being a goalkeeper. It’s very important to have good strong wrists and forearms that enable me to stop and catch shots coming at my goal really fast. I think mobility and flexibility is very important for the arms when you are a goalkeeper. That’s why I do special strength exercises in the gym to strengthen the more important parts of my arms, be it my shoulders, wrists or even fingers. The margins are very slim and the slightest of touches can be the difference between saving a goal or not. Everyone has moments when they don’t feel like working out or they doubt themselves during a game. I try to move past that even when I don’t feel 100 per cent. I think my motivation at that point is to push myself harder and not make excuses because working through that time is what helps me become the best version of myself. I try my best because that extra bit can be the difference between me and the rest. Intense training on the pitch has to be backed up by a disciplined nutrition regime off it. Here’s what goes on Gurpreet’s plate in a day. Breakfast: Porridge with almonds, peanut butter and honey and fried or boiled eggs with it. Dinner: Spaghetti with chicken and veggies with pesto sauce. A glass of water and a black coffee to begin my day and a green tea after dinner, before I go to bed are my daily essentials! 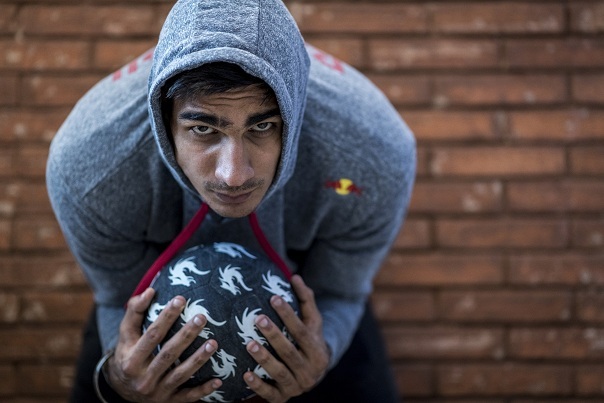 When this Red Bull athlete isn’t bossing it on the field, his love for sketching cartoons is one hobby that endears him to fans. You might already have the talent to match up to the best of them on the field, now you can train like the world’s best footballers do off the field as well! Experiencing Hair Loss This Season? 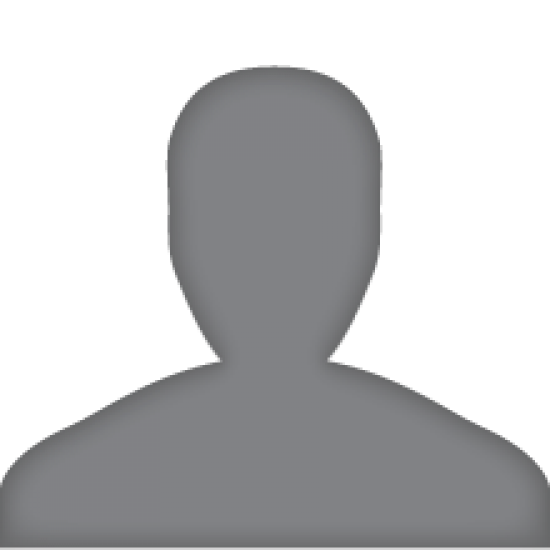 Here Are 5 Ways To Avoid It!